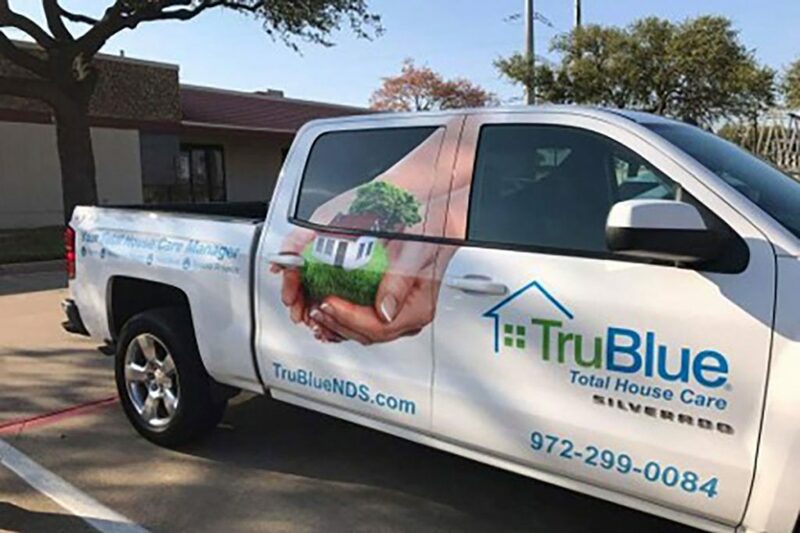 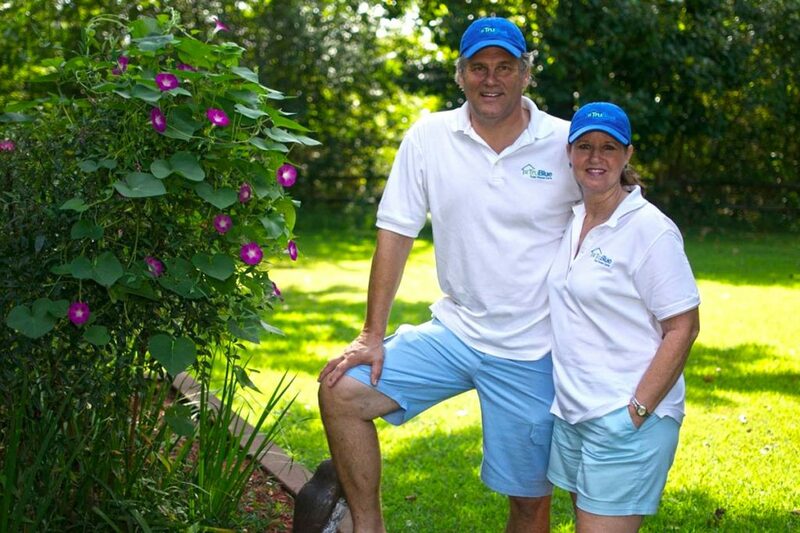 TruBlue is the only national provider of professional home care and management services for seniors and busy families. 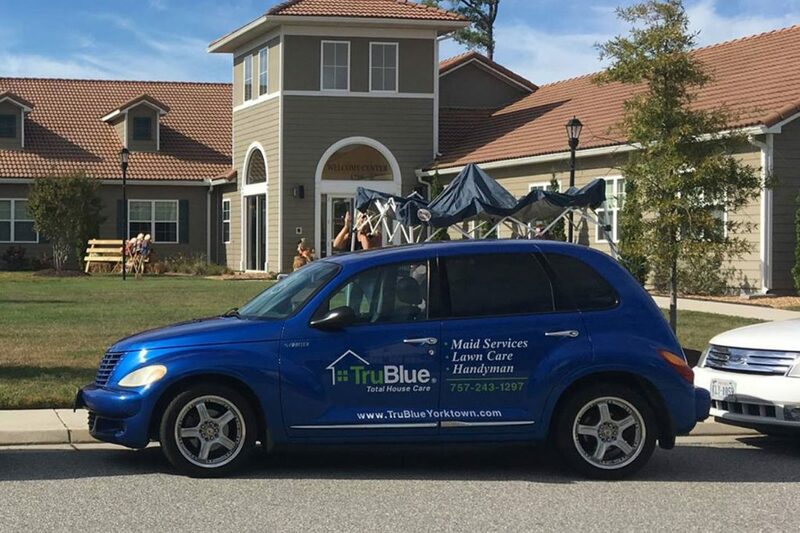 As an all-in-one solution for handyman, cleaning and lawn care services, you are able to tap into a near limitless client base. 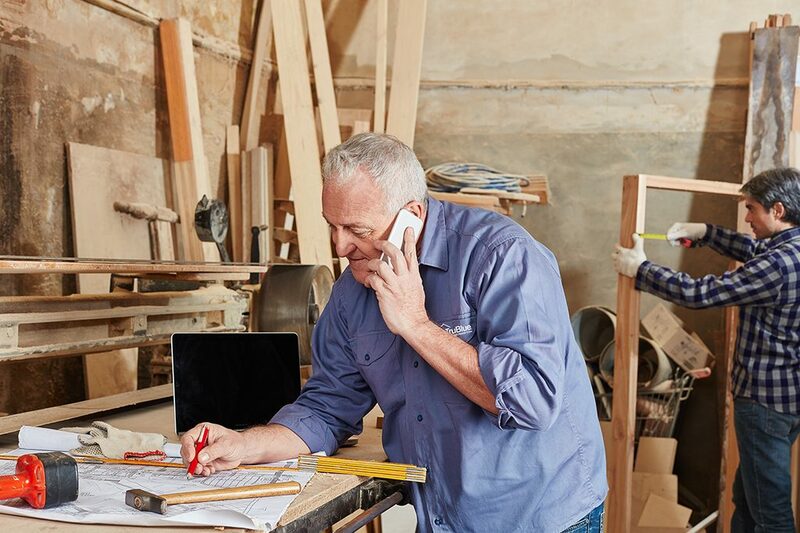 With low start-up and ongoing operational costs, our business model sets you up for financial success through fantastic profit margins as well as personal fulfillment by providing invaluable services that help people live their lives.